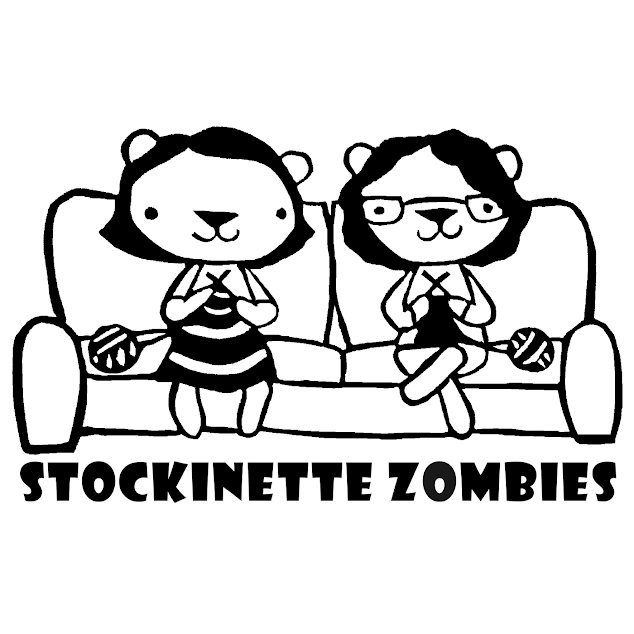 Stockinette Zombies: Episode 32: OM-SQUEEE! Pre-orders are from now until 6/25/2012, and shipping the week of 7/9/2012. We like our HO bags CHEAP, so they are priced to sell as low as we could go, at $8 + $2 shipping US. International shipping is available.